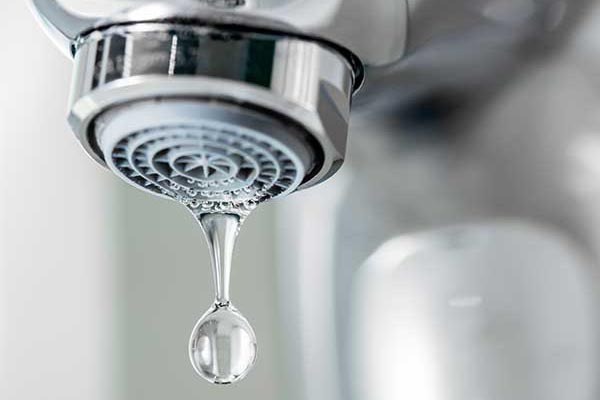 Trihalomethanes are harmful disinfection by-products generally formed when disinfectants, such as chlorine, interact with naturally occurring organic or inorganic compounds in the water. The Total Trihalomethanes consists of four chlorination by-products: Trichloromethane (chloroform), Bromodichloromethane, Dibromochloromethane, and Tribromomethane (bromoform). Trihalomethanes are referred to as Total Trihalomethanes in the realm of water quality because this group of disinfection by-products is monitored and regulated as a sum of each chemical. This is to say, when added together, the sum of chloroform, bromodichloromethane, dibromochloromethane, and bromoform cannot exceed 0.080 mg/L or 80 ppb. 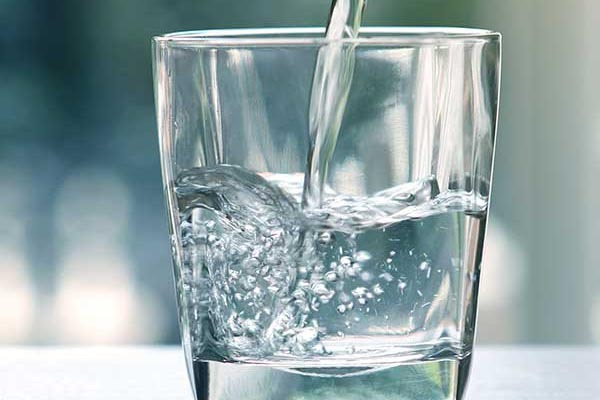 Michigan water utilities that rely on chlorination as a primary disinfectant adhere to EPA standards on TTHMs, which are directly addressed in Stage 2 of the Disinfectants and Disinfection Byproducts Rules.